In the opening keynote at Computex Taipei 2017, Intel’s Gregory Bryant, senior vice president and general manager of the Client Computing Group, declared that the future starts with data and that finding new ways to share, analyze and leverage it will drive transformation in profound and unexpected ways. He showcased from device-to-cloud how Intel is at the forefront of this data-driven revolution, evolving from a PC company to a data company to build a more immersive, personal, smart and connected world. With an anticipated 80 billion devices connected to the internet by 20251, the new data generators will expand far beyond today’s PCs and phones as drones, autonomous cars and new connected “things” become mainstream. Intel’s advantage in the race to innovate at the speed of data is its ability to power every segment of the journey – from the cloud, through the network, to the device – creating amazing experiences. The keynote went on to reveal how the new data-rich world will change lives through the lens of the cloud, the Internet of Things and next-gen PCs. Unleashing data in the cloud: To take advantage of the massive amounts of data being generated by billions of connected devices, Intel revealed the 2nd Generation Intel® 3D NAND SSD Family, including the Intel® SSD DC P4500, P4600 and P4501 Series for use in data centers. 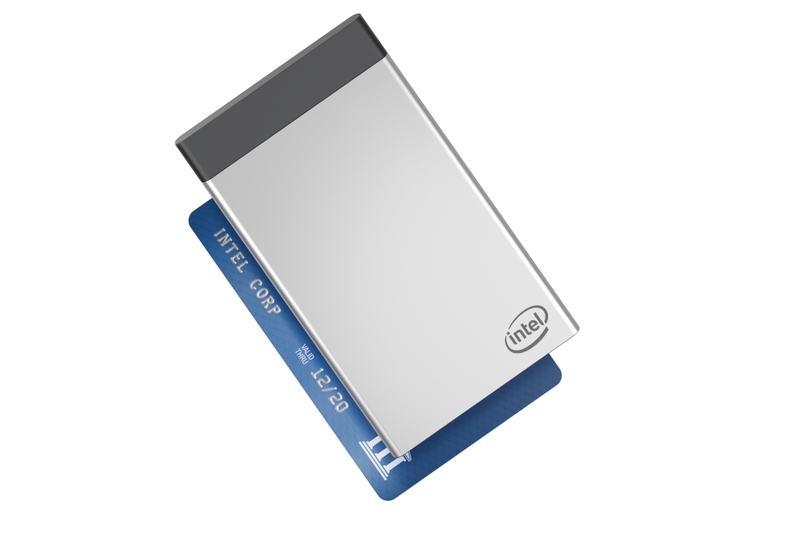 Intel® 3D NAND SSDs combined with Intel® Xeon® processors will help organizations future-proof data centers. Intel shared that it is already working with more than 450 Intel Builders to bring the new technology to market. Intel® Optane™ momentum: We have seen overwhelming support from ecosystem partners for Intel® Optane™ memory, resulting in more than 130 Intel® Optane™ memory-ready motherboards, as well as systems from OEMs and systems integrators. Later this year, we will be sharing more on Intel® Optane™ SSDs. 2 Software and workloads used in performance tests may have been optimized for performance only on Intel microprocessors. Performance tests, such as SYSmark and MobileMark, are measured using specific computer systems, components, software, operations and functions. Any change to any of those factors may cause the results to vary. You should consult other information and performance tests to assist you in fully evaluating your contemplated purchases, including the performance of that product when combined with other products. 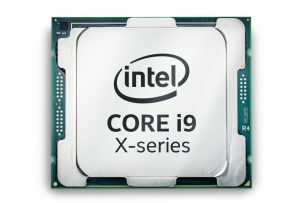 For more complete information visit http://www.intel.com/benchmarks. Based on SYSmark* 2014 v1.5 (Windows Desktop Application Performance). Comparing 7th Gen i7-7500U, PL1=15W TDP, 2C4T, Turbo up to 3.5GHz, Memory: 2x4GB DDR4-2133, vs. Estimates for 8th Gen Core i7: PL1=15W TDP, 4C8T, Turbo up to 4 GHz, Memory: 2x4GB DDR4-2400, Storage: Intel® SSD, Windows* 10 RS2. Power policy assumptions: AC mode. Note: Kaby Lake U42 performance estimates are Pre-Silicon and are subject to change. Pre-Si projections have +/- 7% margin of error. Intel, the Intel logo, Intel Optane, Xeon and Intel Core are trademarks of Intel Corporation in the United States and other countries.